« Soap Making craft SUNDAY April 14, make Easter Soaps! 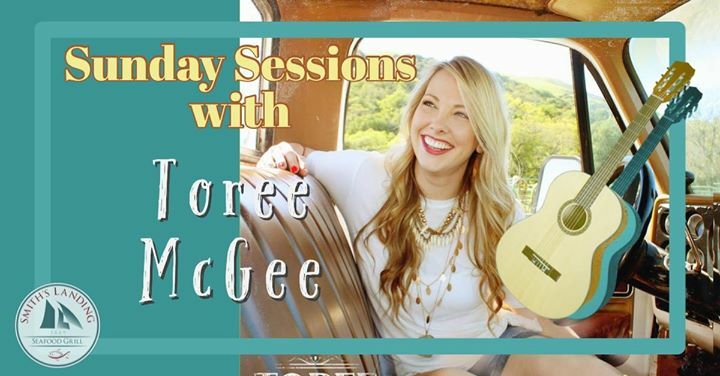 Join us for “Sunday Sessions” featuring local country artist Toree McGee! Enjoy live music, delta views, and delicious food and cocktails. If you know Toree, you know that she will bring a crowd so reserve your seats & bring your music requests! *Reservations are not required but it is recommended.